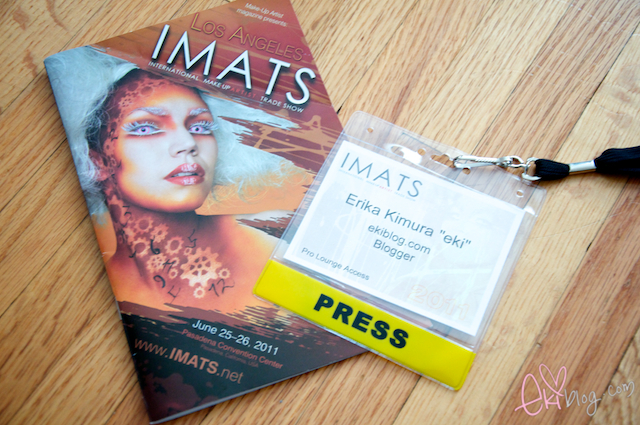 So first post on my cali trip will be about IMATS LA which is International Make-up Artist Trade Show that was held at Pasadena convention center on 6/24-6/26 which I was generously invited as press to share my experiences with you! 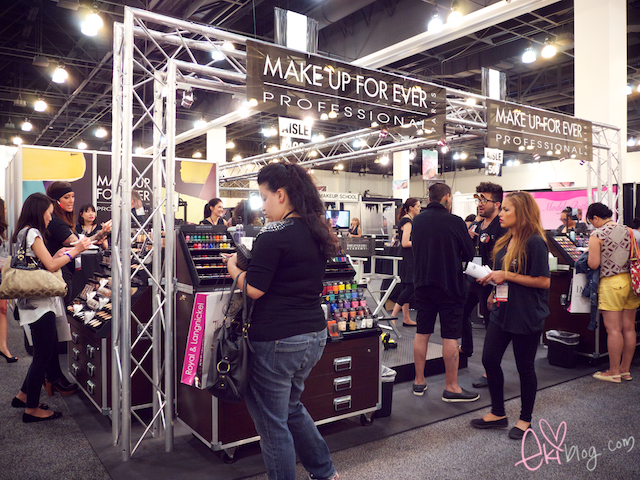 Almost all the make-up company was present at this convention with most offering 20-40% off on their product for this event! 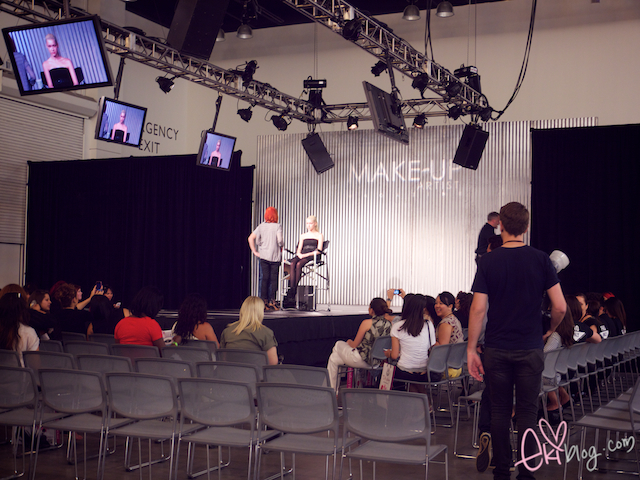 Thank you Melissa for letting me experience my first ever IMATS! 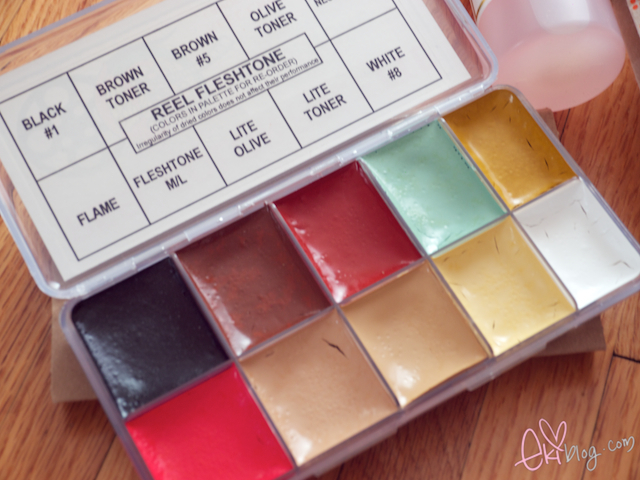 Also was looking forward in getting me another Reel Creations palette in fleshtone~ this is alcohol activated makeup palette a must have for my makeup kit! 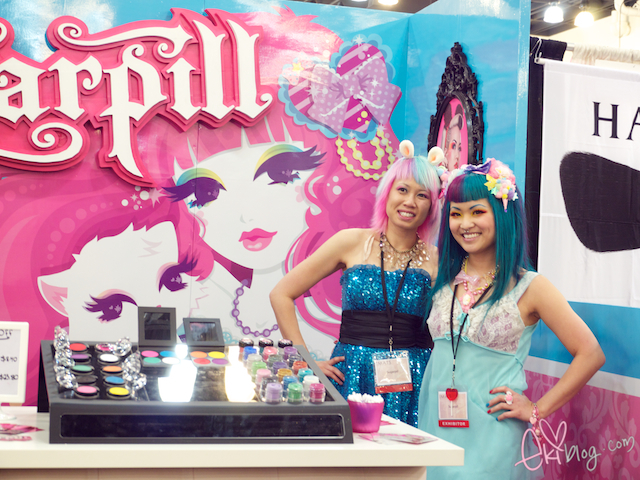 counter with lovely Shrinkle and her pal~ they had the most prettiest counter out of all the venues at IMATS~ LOVE LOVE IT! Kawaii!1 It was nice to finally meet her in person! well that was it for this post, thank you so much for all that wished me happy vacation!! It was much needed!! I want to thank my lovely hunnies Rina and Sandra for showing me around and taking a good care of me♥ I LOVE YOU!! 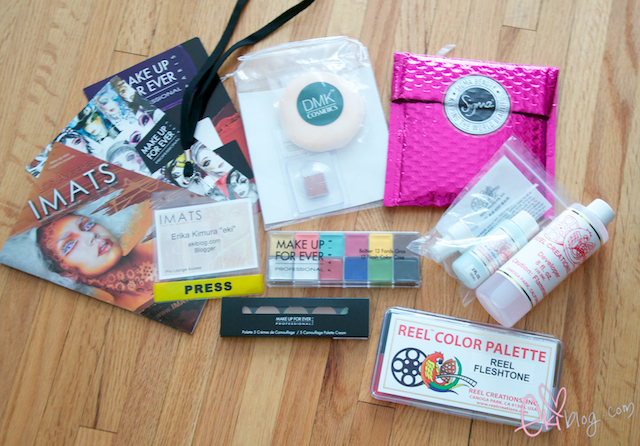 omg so much makeup!!! glad u had a great time in CA!! And also, are you doing the Koji Tuck Tape Review soon? I really really want to see how it works for you because I'm considering purchasing it! 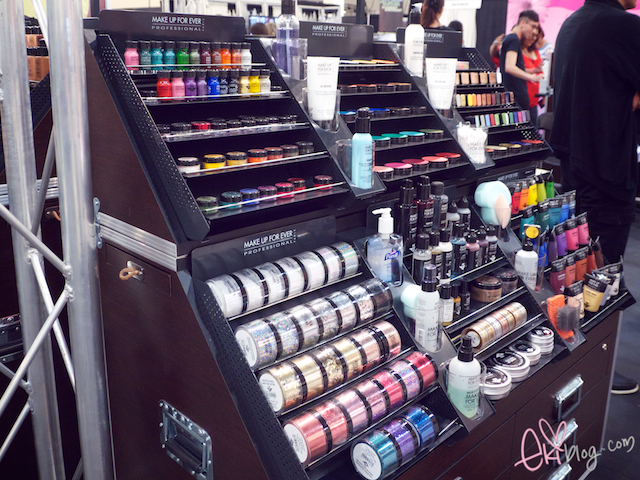 Ohhhh :( Why can't there be IMATS in my country?! 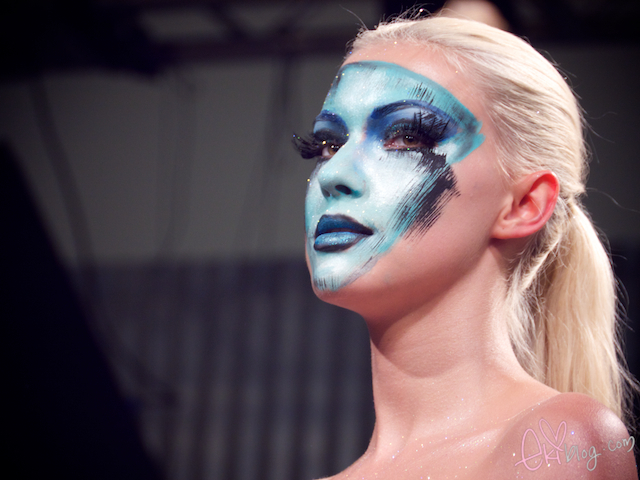 I love what they did on their lips! 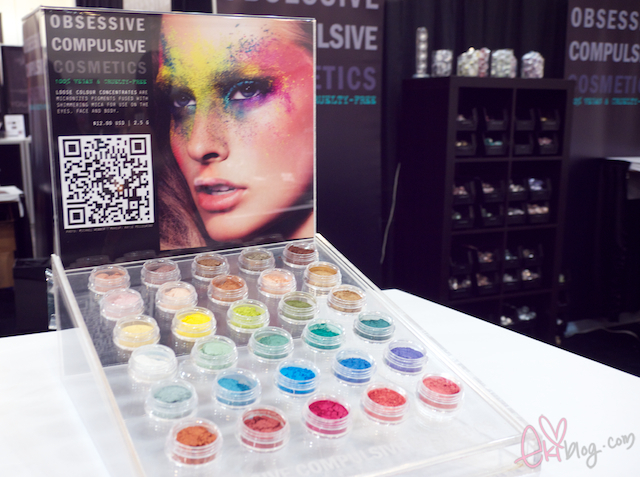 and cute sugarpill! 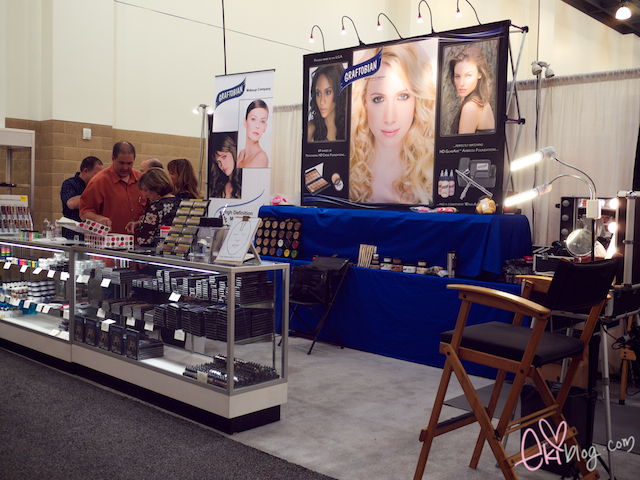 Aw, love all your IMATS pics! Seems like you had a great time despite getting sick. Hope you're doing better now though! Looking forward to your other pics from CA. I think you went to many places around my area...^^. Oh, and the temporary lip tatoos! 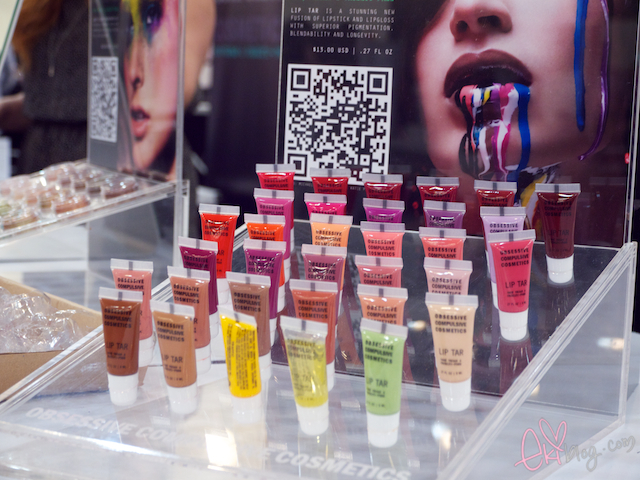 Are those some kind of sheets you have to put on your lips and the painting sticks onto the skin? Hi Eki!! I'm so glad to have met you in person!! Thank you for visiting Cali and deciding to stay with me =)! I feel so much closer to you and now know absolute confidence that you are a really sweet and genuine person! I just wish that you would be around all the time so that I could have a friend like you and Rina to hang with all the time ^__^. I'm so happy to see that you've safely arrived back in MN! Luv ya!! I am absolutely jealous that you got to attend that! I hope you had an awesome vacation. 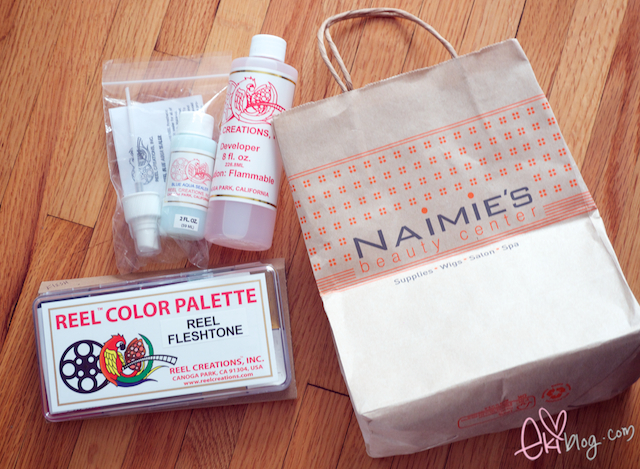 And thank you so very much for your giveaway! Great pics. I love your haul. So jealous. Haha. 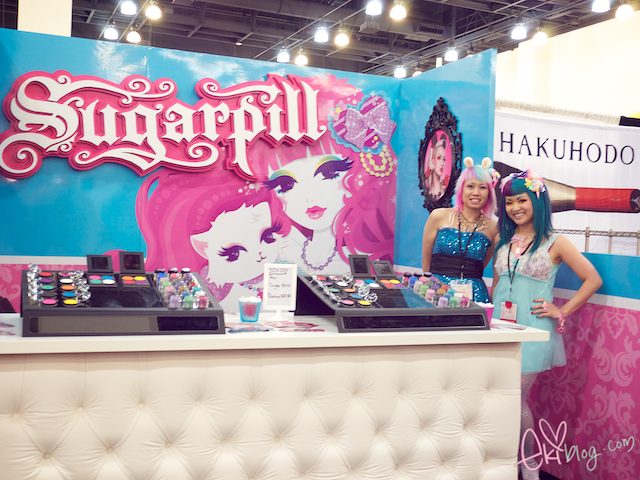 I agree with you - the Sugarpill stand looks the prettiest! Did the name badge come with your registration, oh do you have to be someone important to get one? 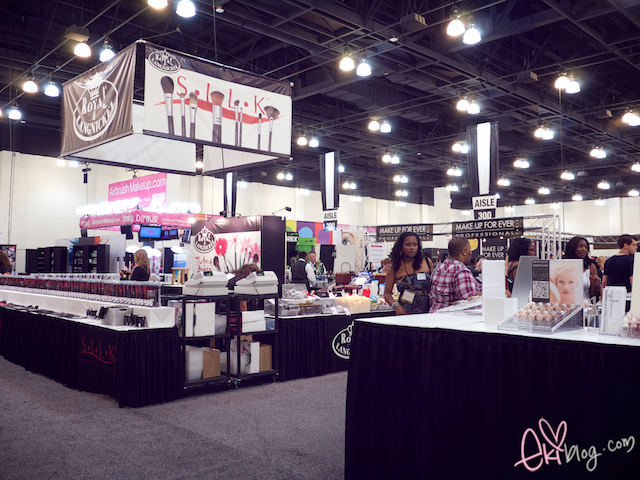 Daw, I wish I had IMATS here in my country T_T There's a lot of interesting photos you took, and my so many brands!! Thanks for sharing eki :) and I hope you get better. Wow! Wish I could have been there! 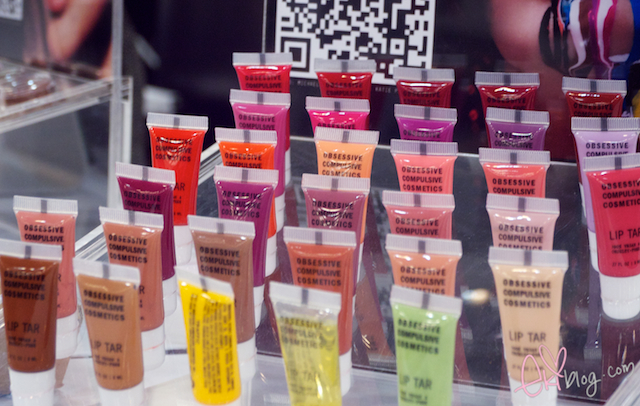 Violent Lips are so cool!! OMG, thanks for sharing this! DAnny is my favest MUA ever! her style is always so arty! If I could be in such a wonderful place for at least one day I'd die of happiness! 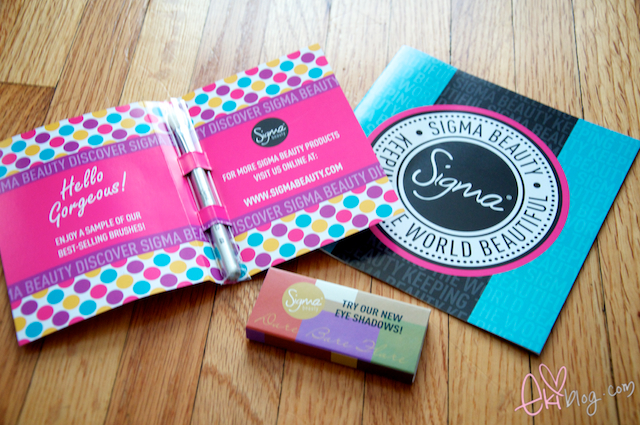 So many beautiful cosmetics that just catch your eye! Eki, you surely had a great time there! 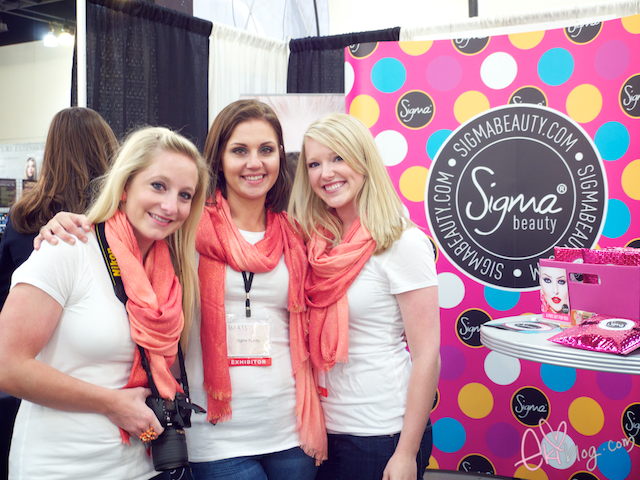 the sugarpills girl are so cute. glad that you had a fun trip! Aaah! I'm so bummed I couldn't go. Thanks for the pics! 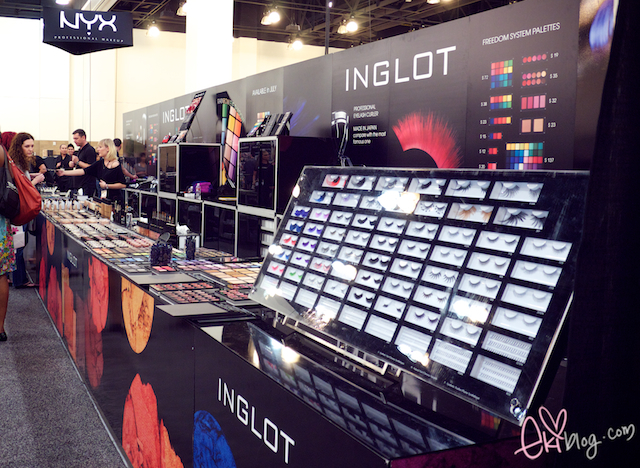 I definitely want to go to imats next year! I LOVE sales & __% offs!! 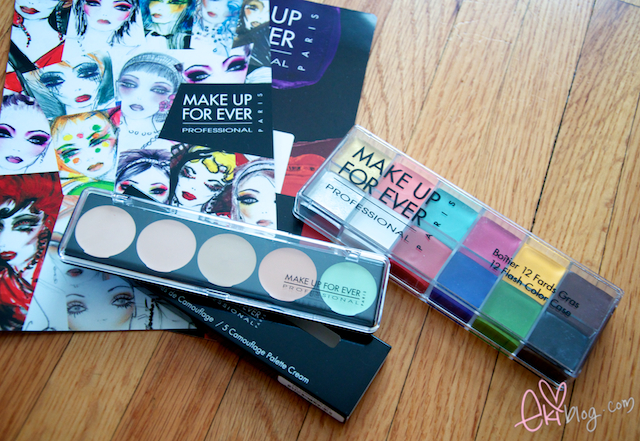 >< expecially on expensive makeup that rarely have sales! 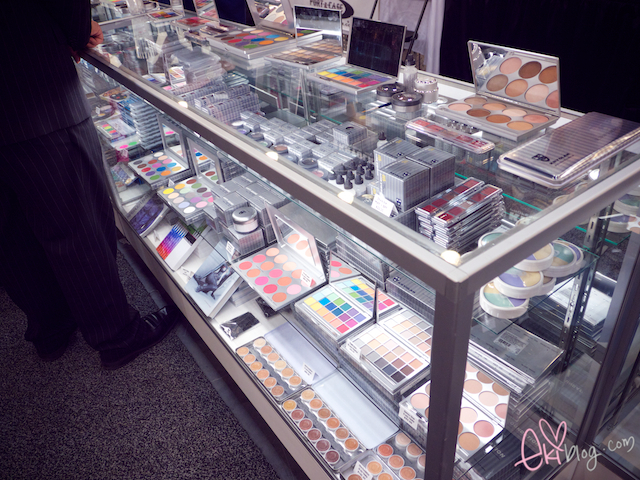 wow everything looks so pretty and so many different types of makeup too. 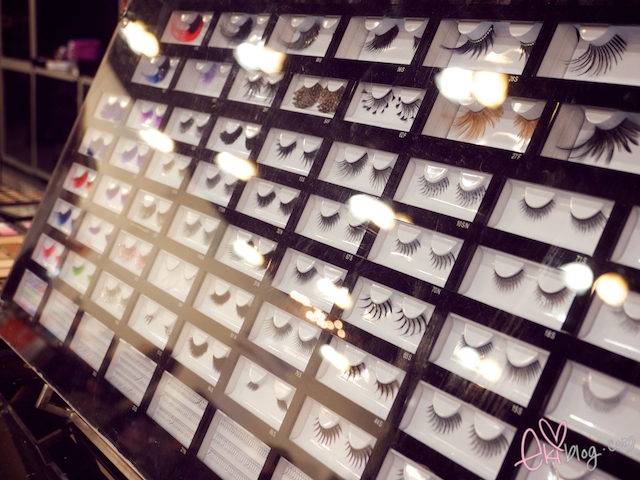 the false eyelashes look nice, different types too. 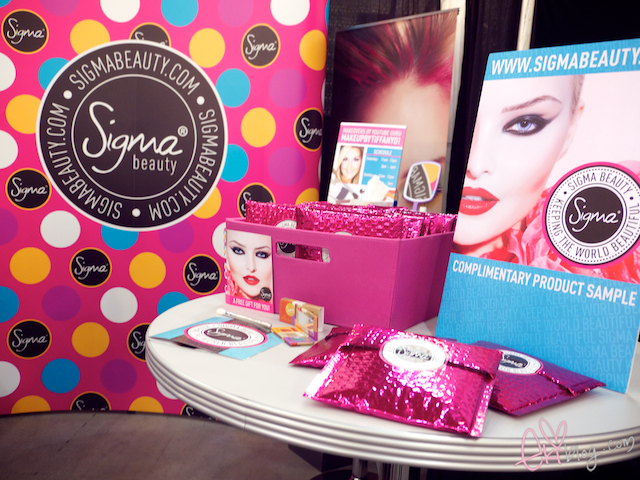 I'm so excited for the IMATs in Toronto!!! It's probably not going to be as large as the one you've gone to :(( I love your purchases!! 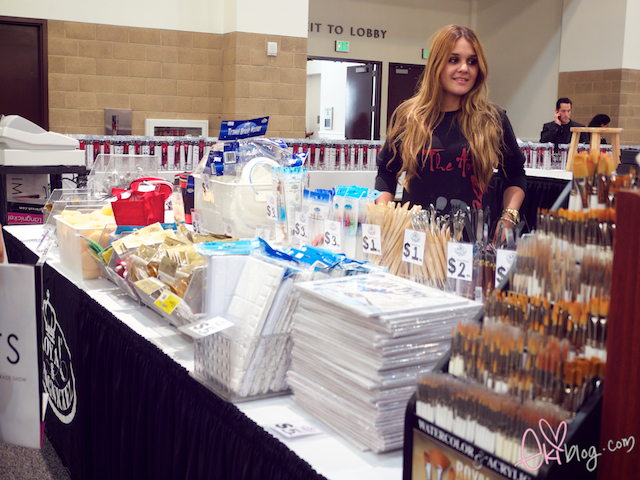 $1 brushes?! 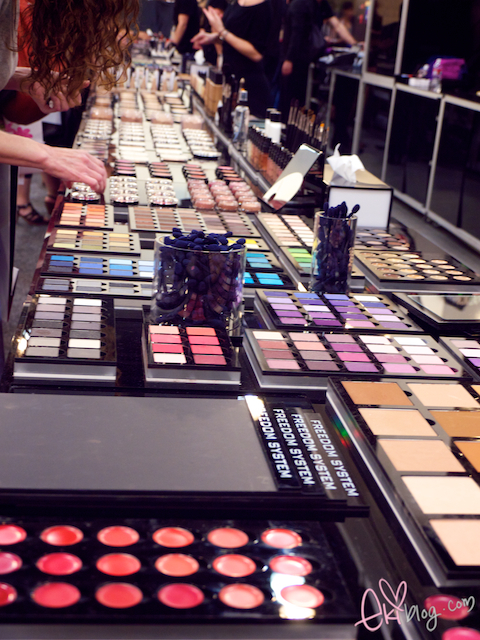 Omgosh I would have been in heaven! Oh wow I think I might try to go next year! Oh wow I think I might want to try to go next year! Did you color you hair darker again?? You're not blonde anymore!